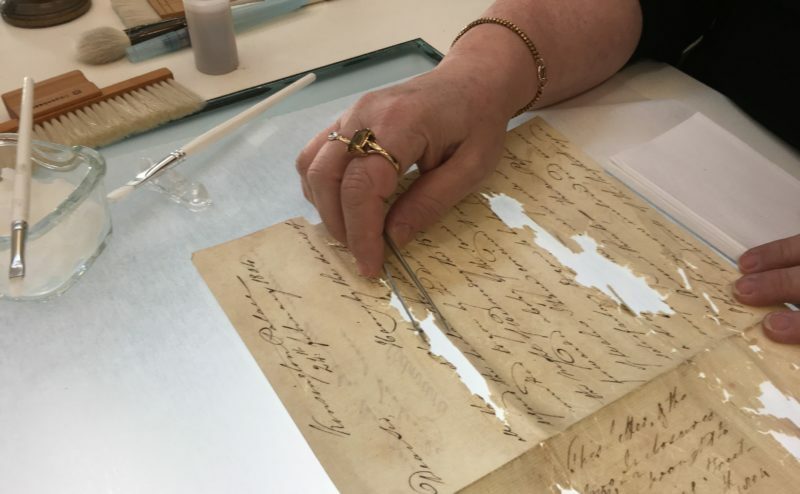 A nationally important collection held at the Devon Heritage Centre is undergoing extensive conservation to make it fully available to researchers. The political papers of former Prime Minister, Henry Addington 1st Viscount Sidmouth, consist of around 9,000 items including letters written by George III, William Pitt the Younger, Horatio Nelson, the Prince Regent and William Wilberforce. The papers are of very great significance but were severely damaged at some time in their history by being stored in damp conditions. Many of them are now too delicate to be made available to researchers. The conservation work will put the entirety of the collection in good condition and enable researchers to access whole runs of correspondence. 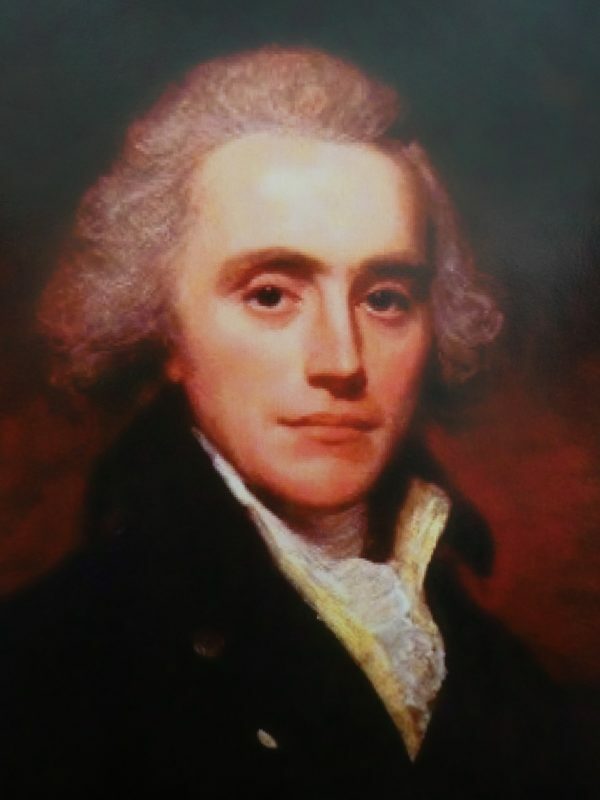 Henry Addington was prominent in public affairs from 1789 to 1824, a turbulent period of British and European history that included the French Revolution, the Napoleonic Wars, unrest in Ireland, growing opposition to the slave trade and the Peterloo Massacre. The papers cover Addington’s time as Speaker of the House of Commons, Prime Minister and Chancellor of the Exchequer, and later as Home Secretary. They refer to national and international events and ideas as they unfolded. Taken as a whole the correspondence provides a unique insight into the period from the point-of-view of those who were most closely involved. The year-long project has been made possible thanks to a grant from The National Manuscripts Conservation Trust and support from The Friends of Devon’s Archives.